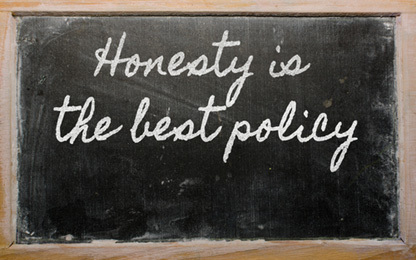 Is UK manufacturing benefitting from its new found honesty? Seems so in plastics. I recall, as young plastic machinery sales engineer in the 80’s, how manufacturing was a pretty unpopular word amongst my friends. I also recall how government grants were often abused by companies, ordering equipment, then running off with the money, or asking suppliers to inflate invoices then keeping the uplift.